We will design an elegant logo for your photography business in black and white plus a watermark to make a good impression with your clients and friends. This price is for a limited time only, original price is $75, hurry before it goes up real soon! 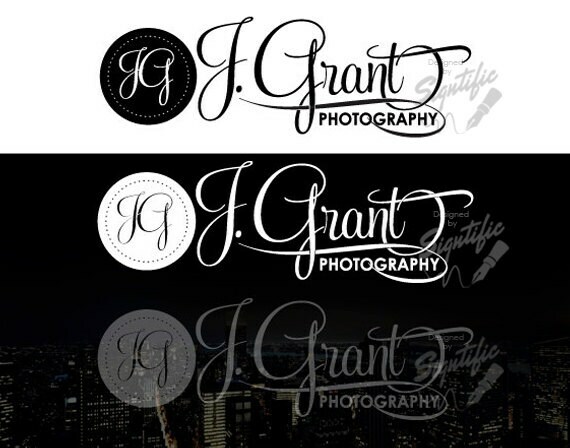 Photography logo plus watermark, photography signature, picture watermark, black on white, white on black plus watermark photography logos.